Welcome to E. & P. Rabbitry's Website. E. & P. is short for Elizabeth and Patricia. 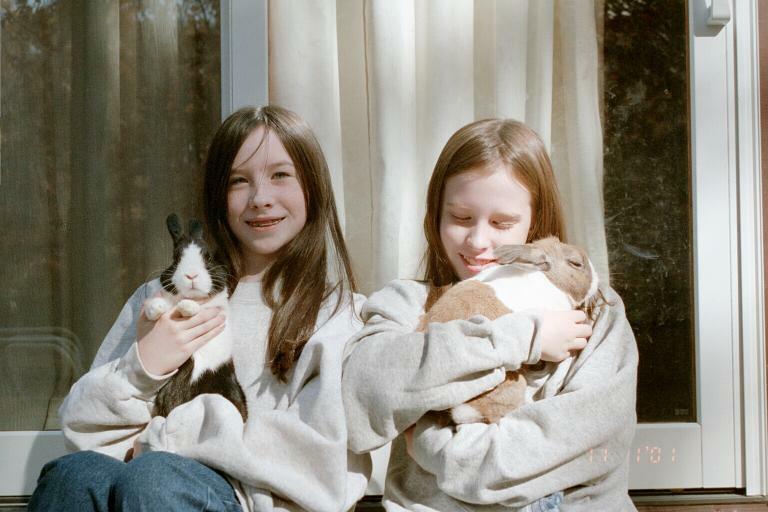 We are 4H'ers who are raising Dutch show bunnies. 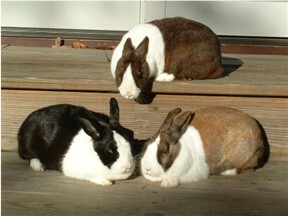 We are also belong to ARBA, American Dutch Rabbit Club and The Blue Ridge Rabbit and Cavy Club.